Two excuses, should you need them, to get your family some fresh air over the Christmas and New Year break. An attempt to help small businesses with GDPR, the General data Protection Regulations, by offering an explanation BlueTree’s approach and a copy of our checklists. This is important. You need to encrypt your website. You should do it soon. Here’s why, explained in detail and in plain English. This is the first in a series of posts that explain how to move your website higher up search results. It lists all the steps in the series and tackles the first one: the XML Sitemap. Everybody wins when you review a business on Google Maps. Internet users can decide whether to use them, the business gets feed-back and ideas for improvement. On this page you can read about the importance of NAT: your business name, address, and telephone number; must you display it, why you should anyway, plus tips on how to use it for SEO and protect it from spammers. 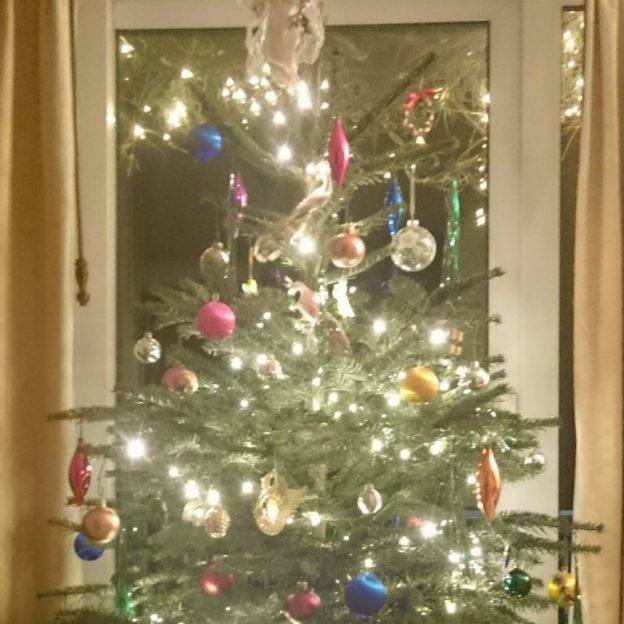 Many now donate to charity instead of sending Christmas cards. Saves the environment; saves money; saves time. BlueTree’s difference is the charity itself. And at the end there’s a little SEO tip, too. Here are three simple tools you can use to check whether your website is fast enough for mobiles and whether it obeys Google’s rules. With Apple ramping up the quality of its mapping service, its time to make sure your business is described properly in its database. That’s not so simple if you don’t have an Apple device. We’ve just finished a new website 2double7 Private Hire Taxis. 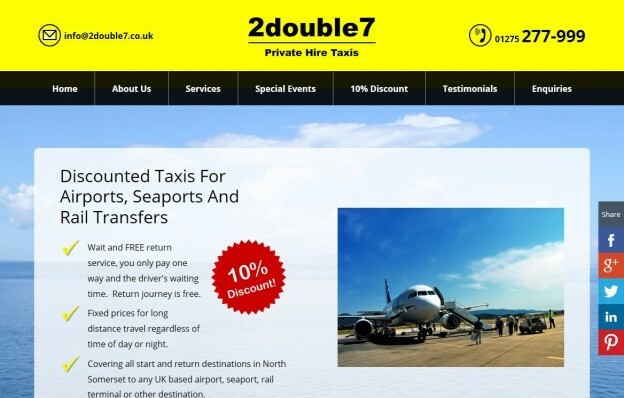 2double7 are a fast-growing taxi company based in Portishead, and licensed in North Somerset. To see more pictures of the site, and to visit 2double7 please see our portfolio page about our project with 2double7.